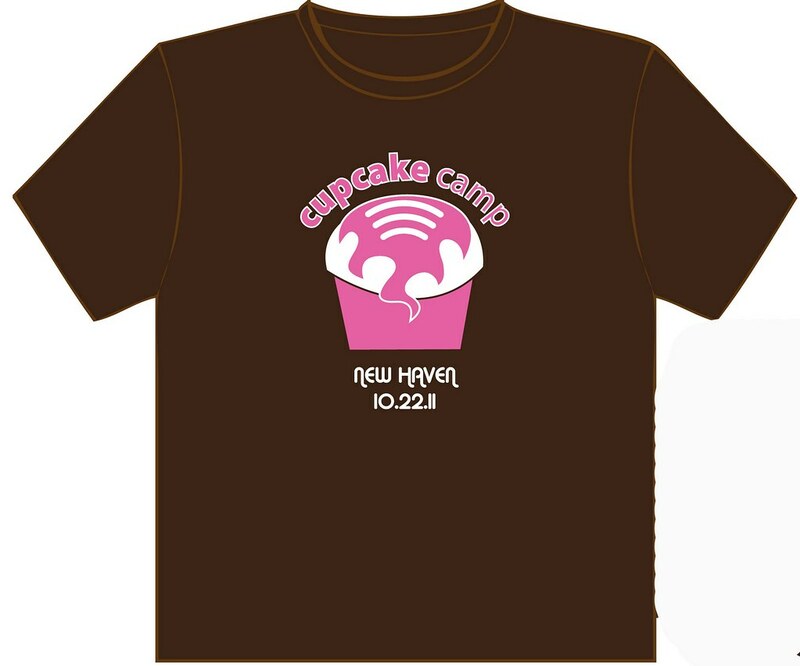 Heads up: On October 22nd from 11 am to 1 pm CupcakeCamp New Haven (Connecticut) is happening. Click here for the official event page and here for the Facebook event invite. The event takes place at BAR at 254 Crown Street and you need to register as a baker here (taster slots are sold out). You can also keep up with them @cupcakecampnh on Twitter. The 2nd annual CupcakeCamp New Haven will be held at BAR in New Haven! Join us from 11 a.m. - 1 p.m. on Saturday, October 22nd for an unforgettable experience. Cupcakecamp was born of the desire to enjoy cupcakes in a free and open community environment. Since it's inception, there have been camps held all over the world. For more information on Cupcakecamp New Haven, to share your cupcake recipes and learn about all of the awesome bakeries who've signed on as sponsors, check out the blog! And it's all for charity! "Yale Cancer Center and Smilow Cancer Hospital have joined forces to create Closer to Free, a fund that provides essential funding for breakthrough cancer research and compassionate patient care by combining the gifts of many donors." More tickets will be available for tasters!! Looking forward to a fun time! !